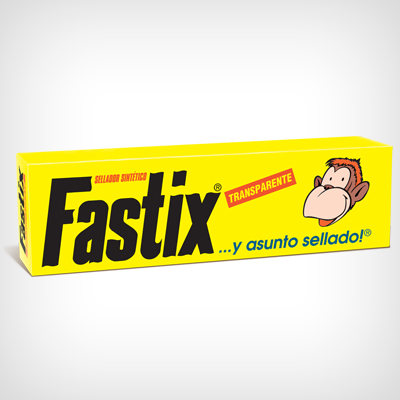 FASTIX® is a sealant for home repairs. Due to its characteristics, It is ideal for sealing joints that must remain unaltered over time. Clear, white and black, 25 g and 100 g cases and 290 g cartridges. 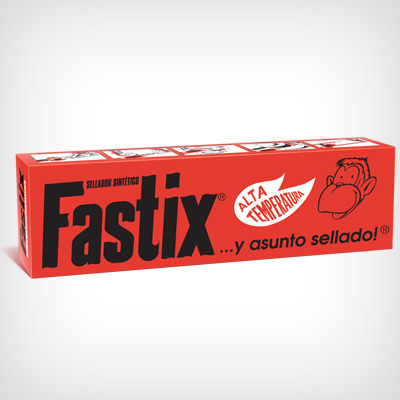 FASTIX® is a sealant that withstands high temperatures designed to make engines gaskets. 25 g and 100 g cases and 290 g cartridges.